Nestled among the Rocky Mountains beneath the shadow of the Grand Teton is Idaho Falls, Idaho. 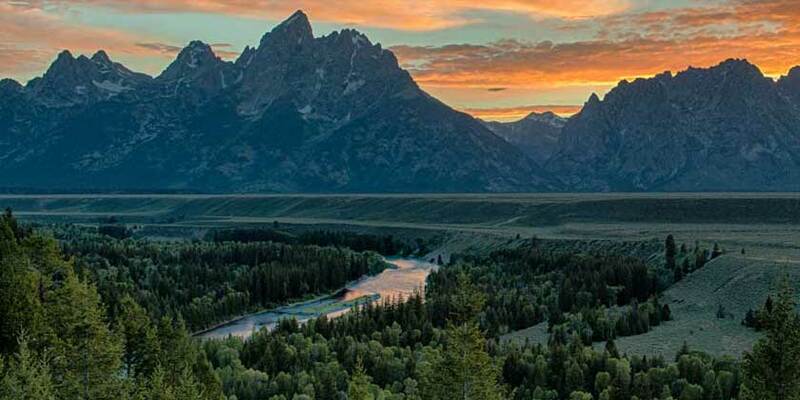 The city’s western hospitality makes it an ideal home base from which to explore Yellowstone National Park, Grand Teton National Park, or Craters of the Moon National Monument. When you’re done exploring, take advantage of a range of outdoor activities, including world-class fishing and championship-caliber golf.